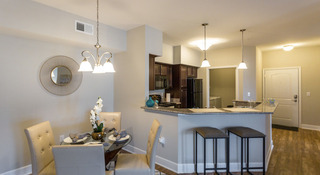 Luxury Living No Matter How You Look at It! 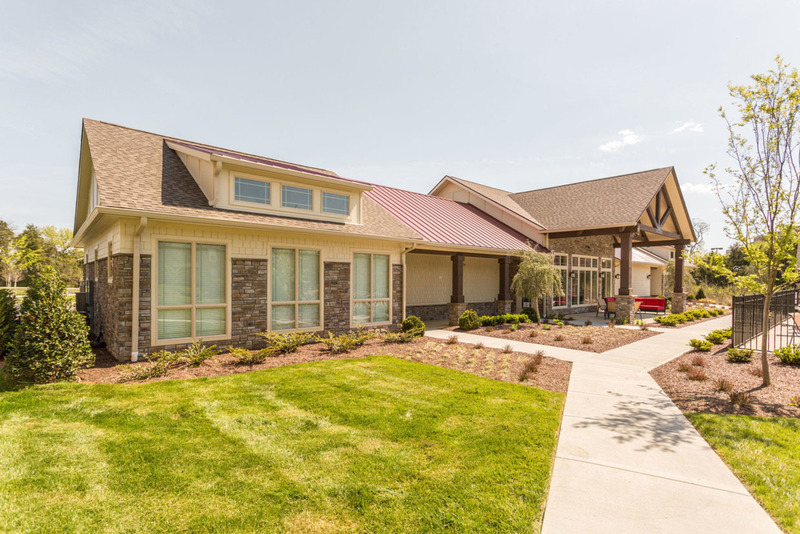 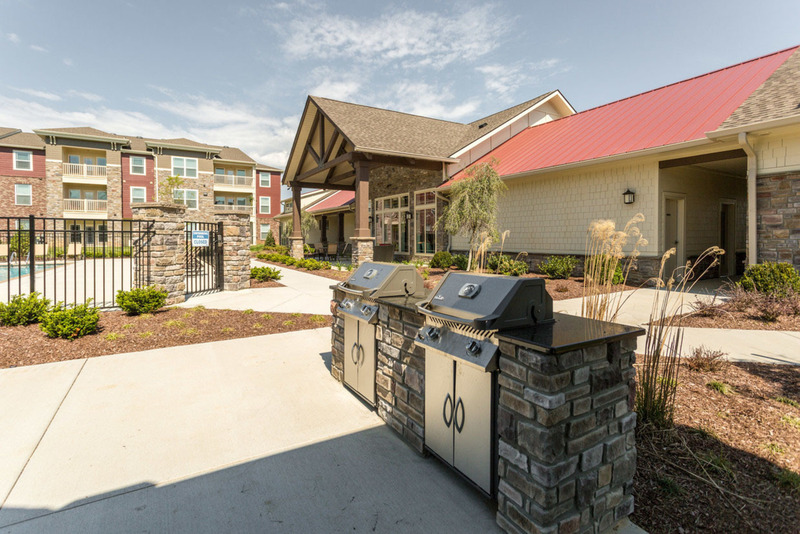 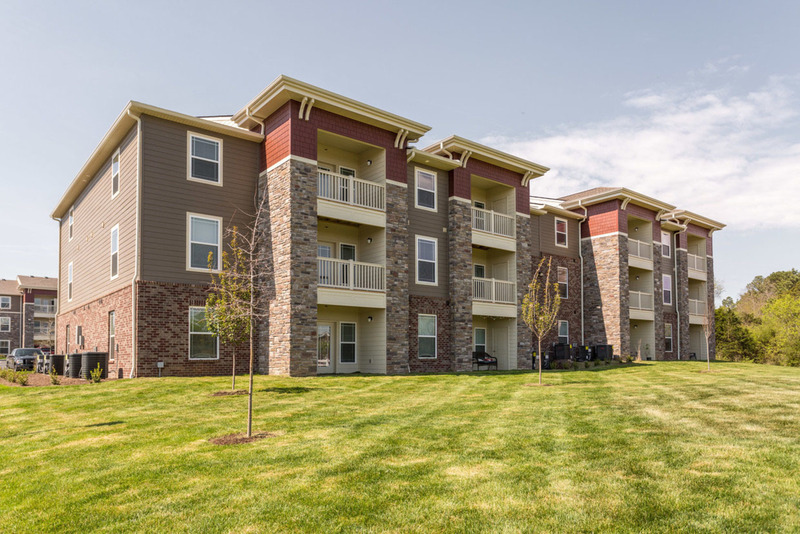 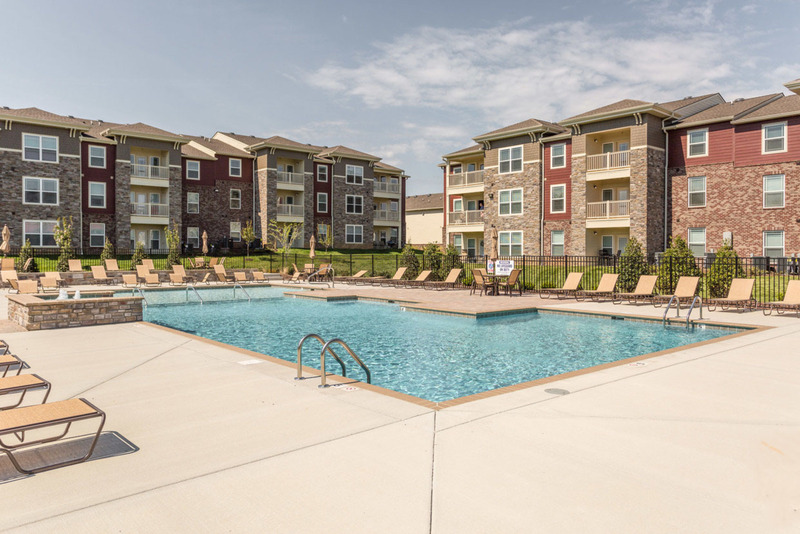 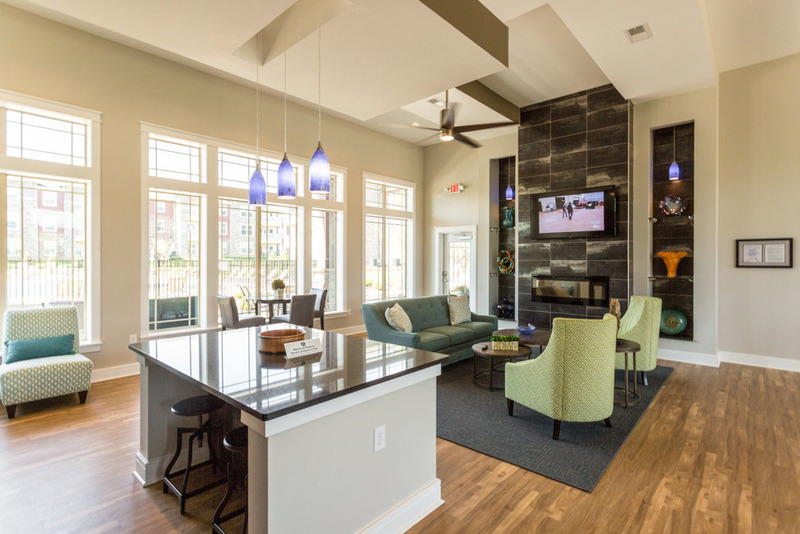 Take a tour of our distinctive craftsman style apartment homes and resort-style amenity package. 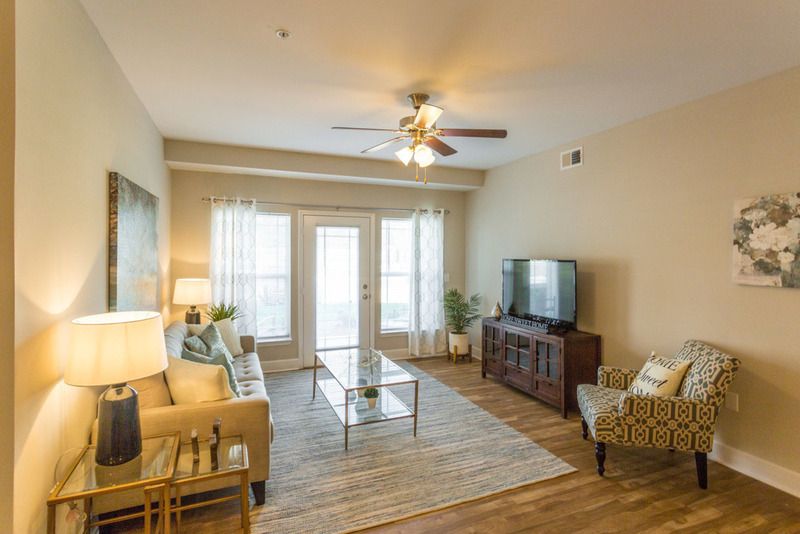 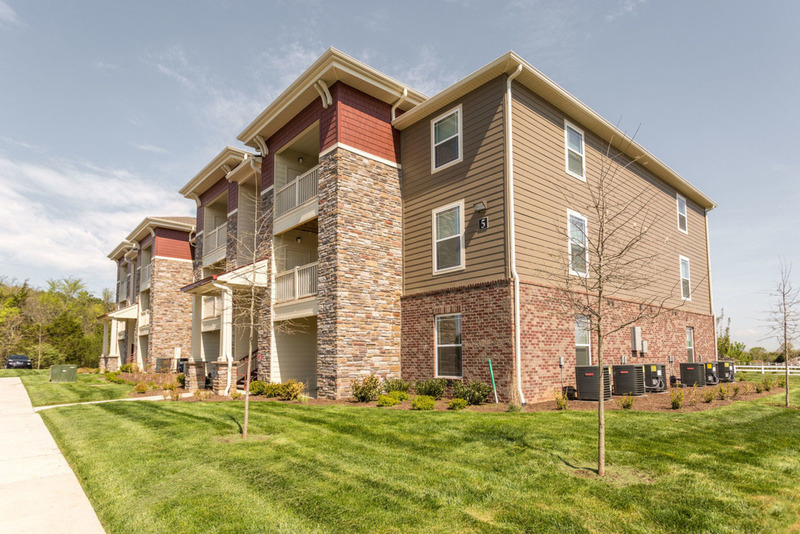 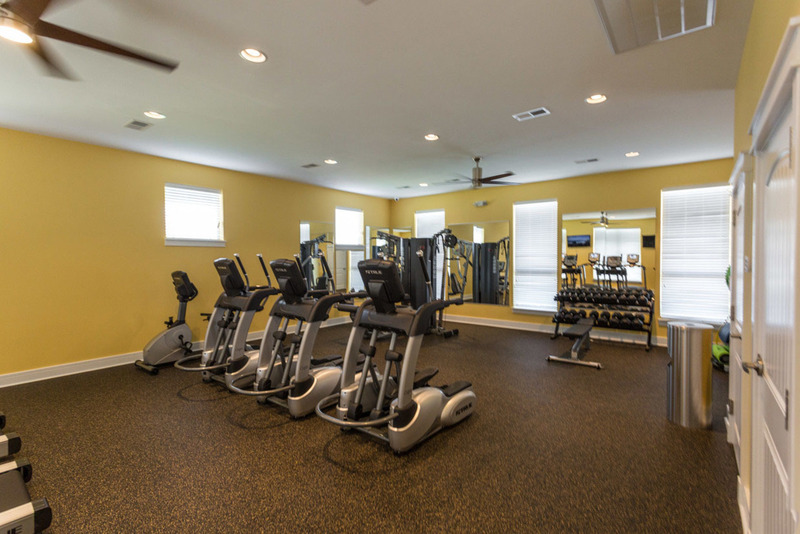 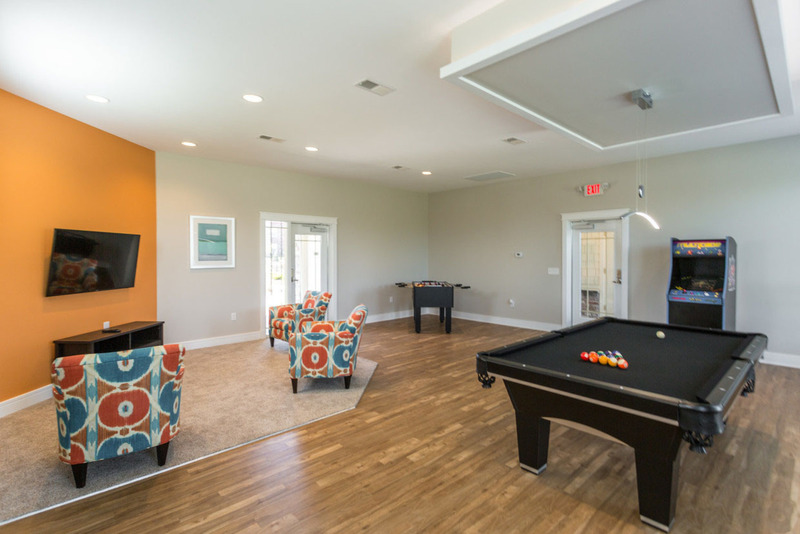 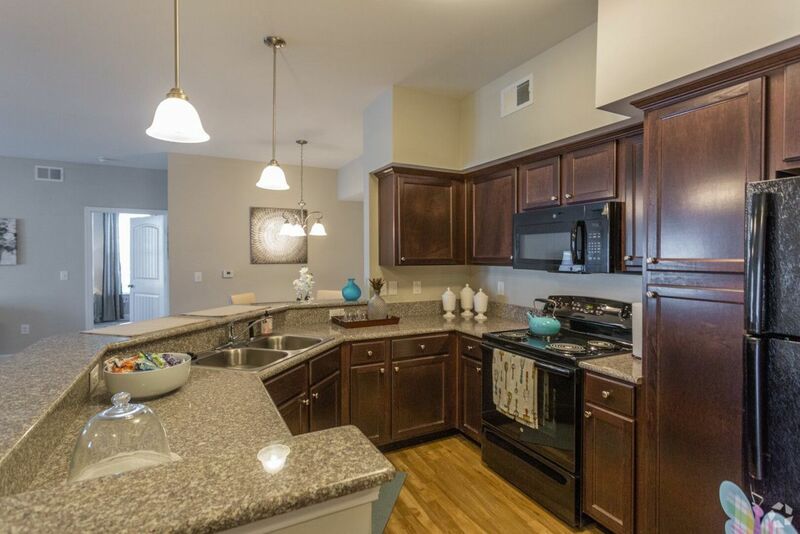 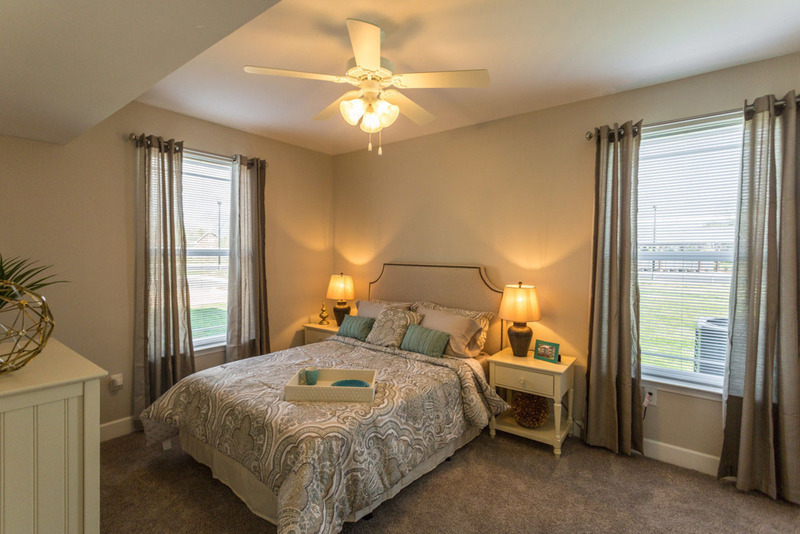 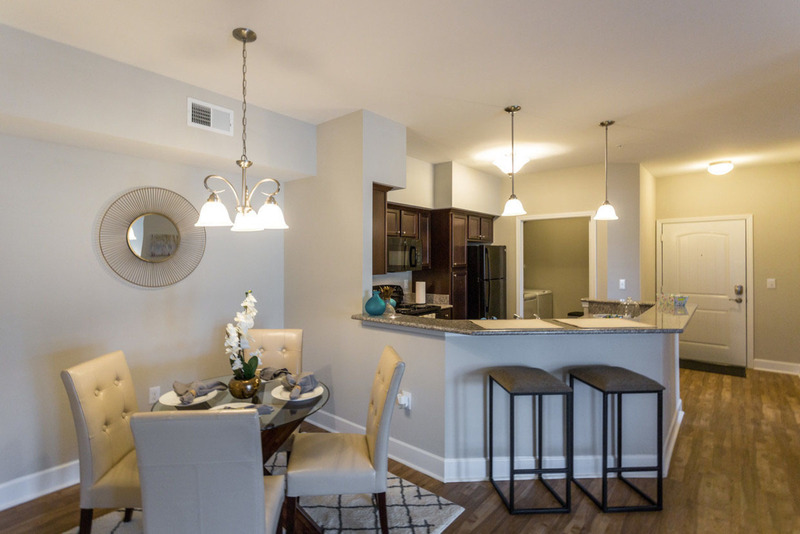 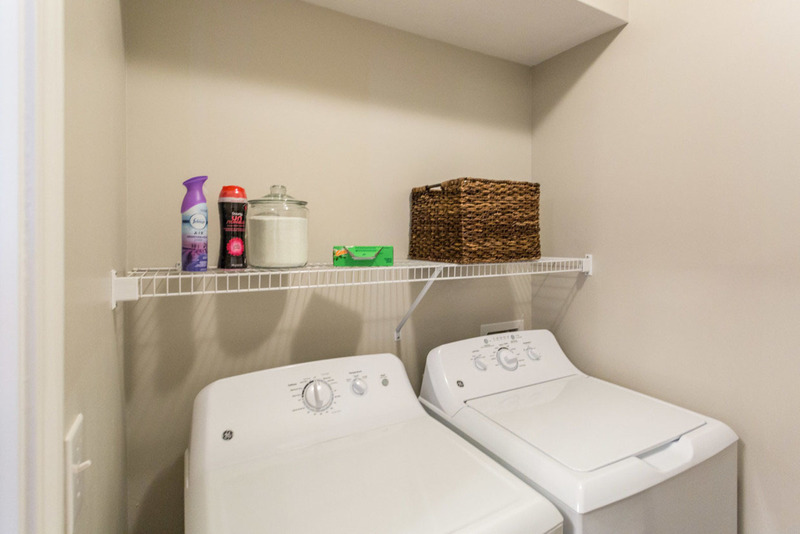 Picture yourself home at Revere at Barton's Run.